*Free shipping applies to orders placed online only, and shipped within the 48 contiguous states. 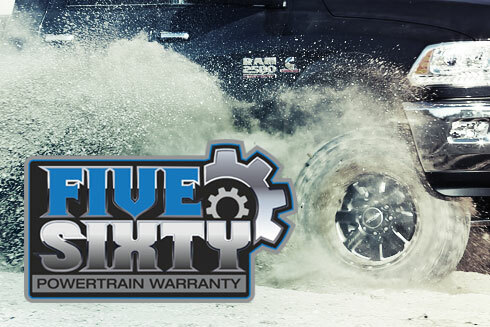 The finest suspension systems are now backed by a 5 year 60,000 mile FIVE SIXTY Powertrain Warranty. 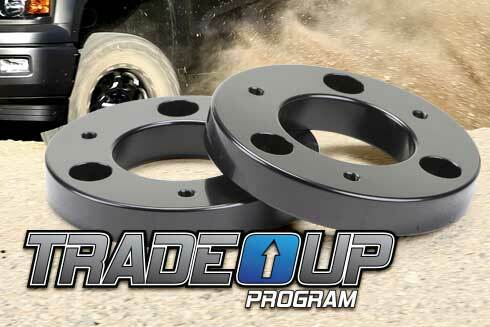 Get a rebate on a new Fabtech suspension system when you Trade Up from a Fabtech Leveling system. 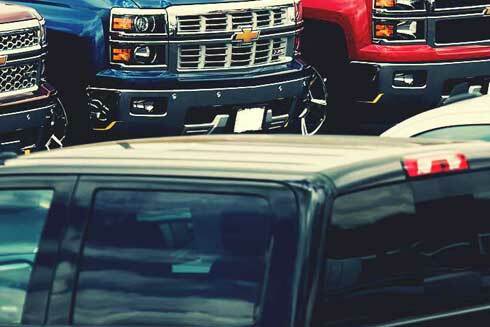 Fabtech is looking for specific vehicles to develop and test new suspension systems on. 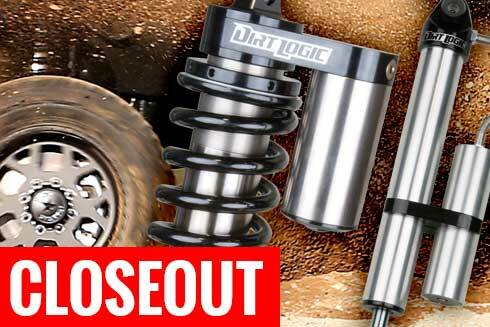 Special pricing on selected suspension systems with Dirt Logic nickel plated shocks. Limited time only. 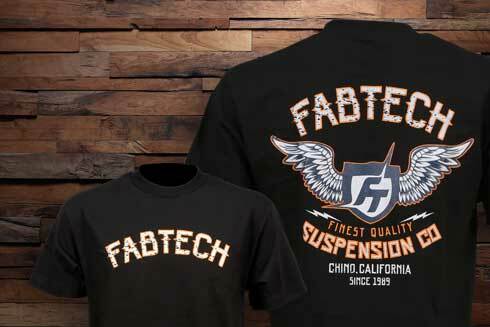 Check out all the latest Fabtech gear!